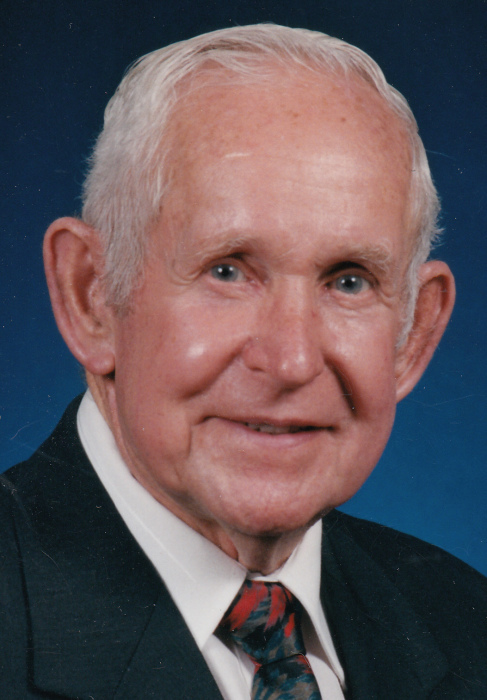 Carl Dewey Stewart, 91, of Matheny died Sunday, January 13, 2019 at his home following a long illness. Born November 19, 1927 in Beckley, he was the son of the late George D. Stewart and Emma Lucas Stewart. Mr. Stewart spent his childhood in Wyoming County and graduated from Oceana High School in 1946. After graduation, he served in the US Army as a Military Policeman. He was employed with Eastern Assoc. Coal Corp for forty-seven years as an electrician and a motorman at #2 shop at Kopperston. Mr. Stewart, along with his wife, sister-in-law and brother-in-law sang in a quartet known as the Gospelairs for several years. He was a member of the Glen Fork Baptist Temple where he served as a Choir Director and Deacon for thirty-seven years. In addition to his parent, he was preceded in death by his daughter, Vickie Browning and brothers, Charles Stewart and Ellis Stewart. Survivors include his loving wife of sixty-eight and a half years, Zelma Clark Stewart, of the home. A daughter, Tina Randolph and husband, Dana of Hurricane; granddaughter, Jessica Lilly and husband, Michael of Youngsville, NC; grandson, Nicholas Randolph and wife, Amanda of Grantsville; great-grandchildren, Eli Randolph, Nathan, Samuel, Abigail and Isaac Lilly; and a sister, Ann Nutter of Okeechobee, FL. Mr. Stewart gave his heart to the Lord in 1957. He left an amazing Christian legacy to his family and friends. He was loved and respected by all who knew him. Pallbearers will be: Michael Lilly, Nathan Lilly, Danny Lilly, E.L. Brown, John Lay and Fairley Jewell. Honorary pallbearers are: Howard Linville and Carroll Brown.